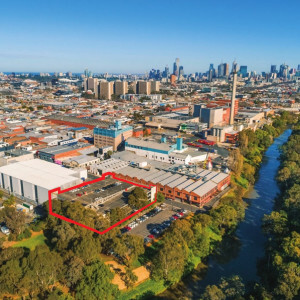 Substantial prominent character building located a short distance from Victoria Street and the Victoria Gardens Shopping Complex. 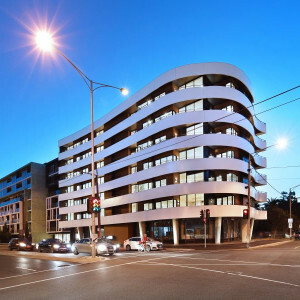 The building has the advantage of being within close proximity to the Victoria Street light rail and the Victoria street restaurant hub as well as the Yarra Creek bike trail offering staff a myriad of options for getting to and from work. Offering a variety of flexible spaces from 600m2 up to whole floor. 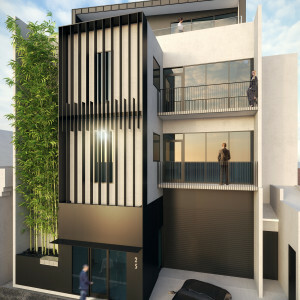 Situated on the edge of Abbotsford and outside of the associated congestion of other known Yarra Office developments, 2-6 Southampton Crescent offers a convenient location with easy access to the inner east CBD and surrounds. One of the most unique opportunities to come to the market in decades. 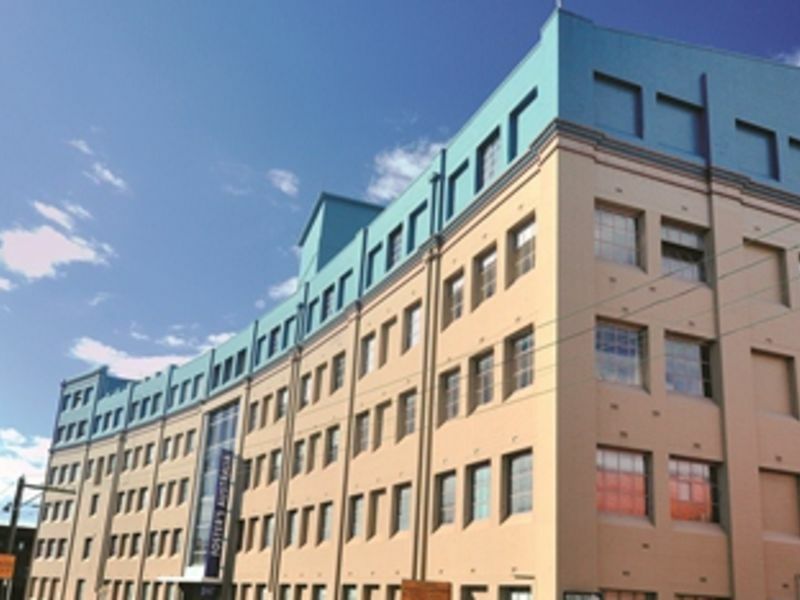 Unrivalled in size, this building was built in 1929 specifically for Kodak. Now it is one of the largest opportunities in the fringe market. Yarra views are available from the upper floors. 0 Star NABERS Energy Rating. There are up to 500 additional car spaces available in the Flockhart Street Multi Deck which is located 200m from the front entrance. Car parking is at an additional cost of $150 per bay per month.